Price to be confirmed prior to payment. If you live in another country and would like to subscribe to BARKS then please complete this. There maybe an additional shipping fee to pay once we confirm your specific rate. BARKS from the Guild. March 2019 Publication. If you are interested in subscribing to the BARKS March 2019 printed version then please complete the registration form. To access these prices we have to order a minimum of 100. Please encourage your friends and other members to subscribe too. If for some reason there is a problem with the publication then you will receive a full refund. On the registration form we have listed prices from several countries. If you would like to receive BARKS and your country is not listed then please choose the "Other Country" option. We will confirm with you if there is a small additional shipping fee to pay as soon as we receive your registration. Published six times each year and managed by Susan Nilson, BARKS from the Guild presents a collection of valuable business and technical articles as well as reviews and news stories pertinent to our industry. 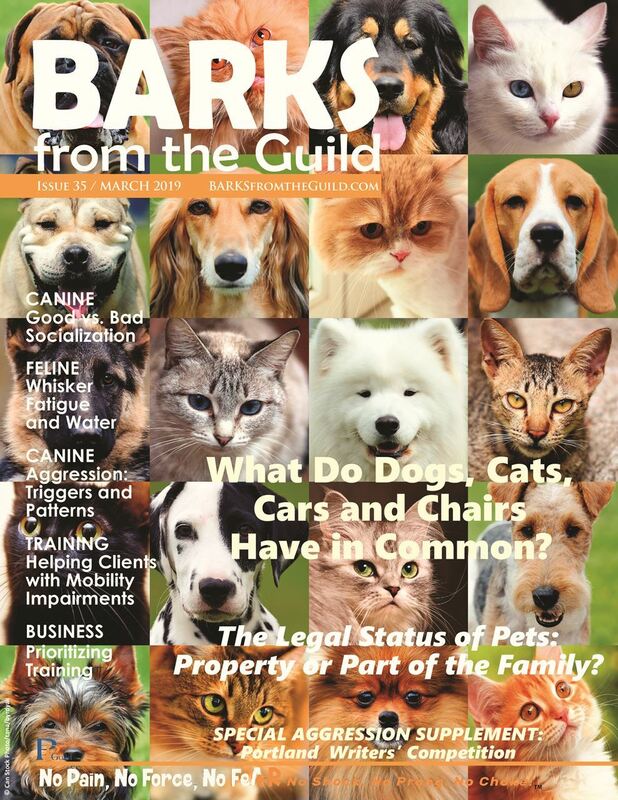 BARKS is the official publication of the Pet Professional Guild and the electronic version is distributed free to all members. Learn more about BARKS here.